Hey everyone, Justin here. 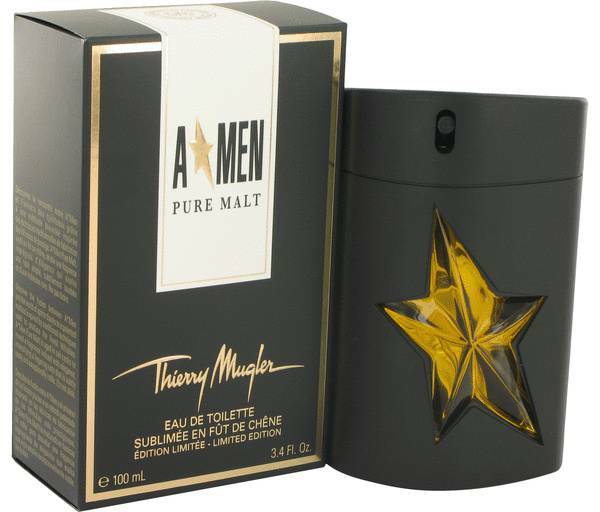 And today, I'll be reviewing A*Men Pure Malt by Thierry Mugler, also known as Angel Pure Malt to many. 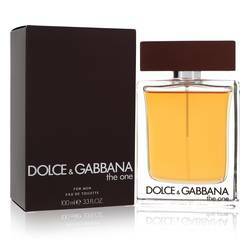 This men's scent has a very boozy character, and I recommend it for nightwear in the fall and winter months. The first notes that become apparent to me are fruity, almost citrusy and peat. It's like a good scotch or single malt whiskey. Now other notes include woods, spices, and malts. Well guys, that's all for today. Hope you enjoy this review. Don't forget to follow FraganceX on Facebook, Instagram, Twitter, and Snapchat and please subscribe to our YouTube chat. 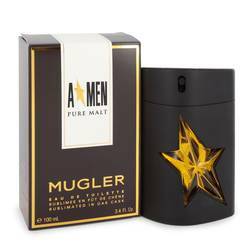 Angel Pure Malt Cologne by Thierry Mugler, Angel Pure Malt by Thierry Mugler was launched in 2009 to honor and celebrate the smoky, woody and spicy aromas of traditional Scottish whiskey. 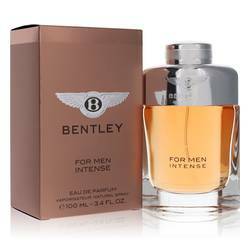 The men’s fragrance is certain to be appreciated by the man with discerning taste who enjoys a good drink at the end of the day. 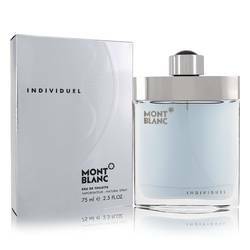 The surprising combination of malts, fruits and woodsy aromas perfectly blend to create a sophisticated and elegant cologne. 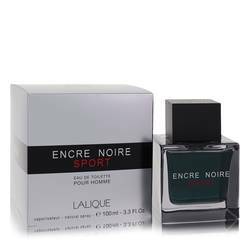 The top notes begin with a surprising touch of fresh and Read More Read More invigorating fruity notes. Evoking the fresh scent of the outdoors, woodsy notes mingle with the roasted barley aroma of malt to create the fragrance’s heart notes. 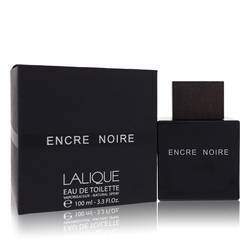 The base notes are crafted from the smokiness of peat and an exotic and spicy touch of oriental notes. 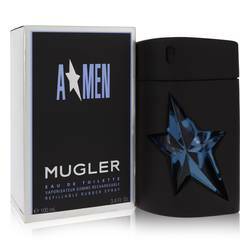 Thierry Mugler is a French fashion designer who became popular in the 1980s thanks to his power fashions distinguished by futuristic shapes and fantasy elements. 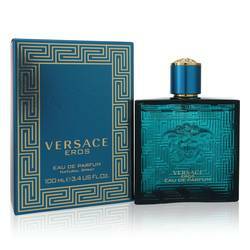 He broke out onto the fragrance scene with the launch of his first scent, Angel, in 1992. 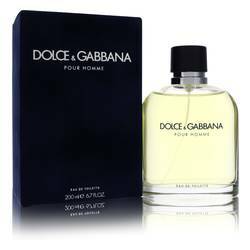 The overwhelming popularity of the designer’s perfumes made him a powerful influencer in the fragrance industry. All products are original, authentic name brands. We do not sell knockoffs or imitations.